OpenXava is a tool for Rapid Development of WebSphere Applications. In OpenXava you only have to write the domain classes in plain Java to get an application ready to be deployed on WebSphere Application Server or WebSphere Portal. OpenXava 5.4 has a new and modern icon set, a simplified UI for charts, a search box when adding new columns to list, image editor supported in @ElementCollection, and many more things. We invite you to download it and upgrade your OpenXava applications. Look at the migration instructions. All modern applications use monochrome icons, so now your OpenXava applications will have a more modern look. The monochrome icons allow you to use the color to emphasize important data and actions in your application. Moreover, these icons are scalable, therefore when the user zooms the page the quaility is not altered. In this case you use delete as id for the icon. To see all the available icons look at Material Design Icons. Of course, the old image attribute is still supported, even more if you still prefer the old colorful icons you can configure OpenXava to use them. Added the library for auditing Hibernate Envers. "empty" and "not empty" filters for list and collections. Split mode starts with the first object selected, unless you come from detail mode. New textWithSuffixEditor.jsp editor that allows put a suffix label after the field textbox. CSS files in web/xava/editors/style are loaded automatically. New methods assertNoWarnings() and assertNoInfos() in ModuleTestBase. 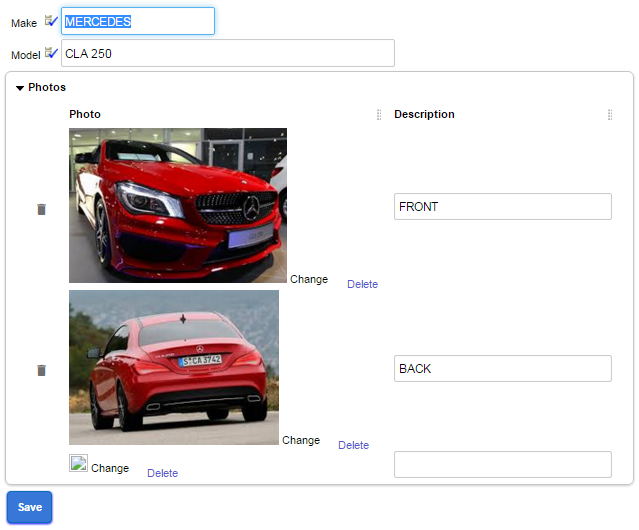 New useIconsInsteadOfImages property in xava.properties to choose between new monochrome icons or old color images. New resources.xml in WEB-INF for defining resource-ref elements. Automatically schema update for new projects. Optimal Hibernate connection release mode for new projects. start-manager-hsqldb.bat/.sh no longer need the JAVA_HOME environment variable. Dropped support for Internet Explorer 9 and 10.
asm.jar, cglib.jar and ehcache.jar removed from distribution. 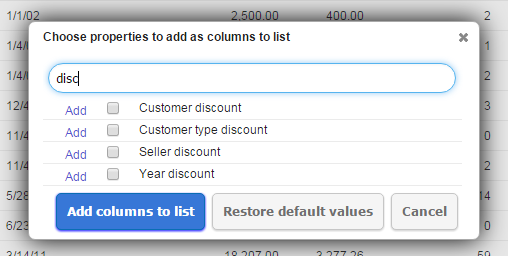 Fix: Numbers left aligned in list and collections. Fix: From time to time the user is not redirected to the correct current module. Fix: CSS changes are not automatically refreshed on version upgrade. Fix: Charts style missing inside portals. Fix: Liferay navigation bar shown over dialogs. Fix: setConditionComparators method did not set conditions for collections in ModuleTestBase. Javier Paniza is the project lead for OpenXava project. He works as software developer at Gestión 400, a software company for public administration in Spain. He has been developing with Java Enterprise since 1998. Also he has been J2EE mentor for development teams in banking projects.